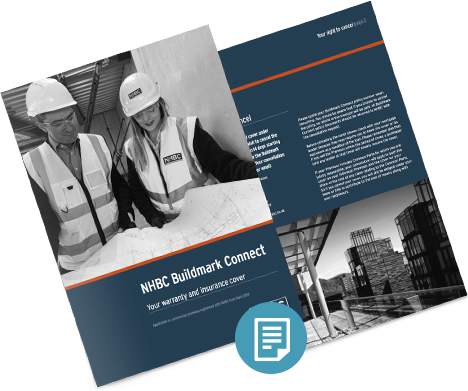 Why choose NHBC warranty and insurance for mixed-use developments? Buildmark Connect is our specialist warranty and insurance cover for a wide range of newly built or newly converted commercial premises in mixed-use developments. You can combine it with Buildmark cover if your scheme also includes homes for sale or with Buildmark Choice if you’re building homes for rent. Whether you're combining homes for sale, homes for rent and a variety of commercial premises, you can cover them all with our warranty and insurance products giving protection to homeowners, landlords and premises owners alike. 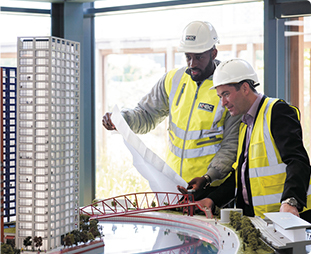 We offer the same, high level of technical support for the development of commercial premises as we do for purely residential schemes. 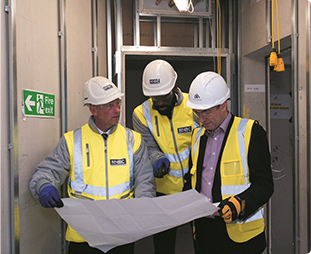 Our building inspectors will work with your on-site team and our in-house surveyors, engineers and land quality experts are all on hand if needed. We are the UK’s leading new home warranty and insurance provider, recognised by consumers and institutional lenders. 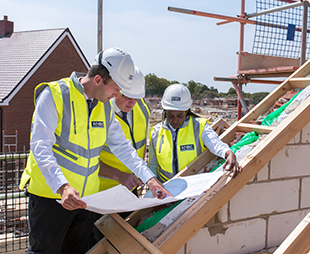 With over 80 years' experience helping to improve the construction standards of new homes and protecting assets from major defects, we understand how to manage the risks of development. Buildmark Connect is our specialist warranty and insurance product for newly built or newly converted commercial premises in mixed-use schemes. Buildmark Connect provides a two year builder warranty period backed by the NHBC guarantee; and then an eight year insurance policy for physical damage to the premises caused by a failure to build to the NHBC Technical Requirements. To see all the terms and conditions and policy limits that apply, please see the current Buildmark Connect policy document that applies to newly built or newly converted commercial premises registered with us from 1 April 2018. 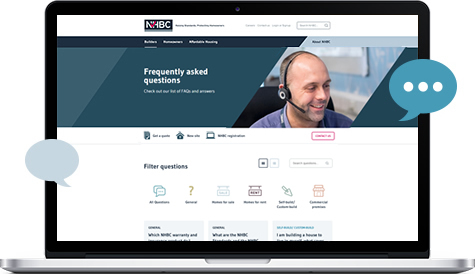 You need to be registered with NHBC to offer Buildmark Connect warranty and cover for the commercial premises you're building. 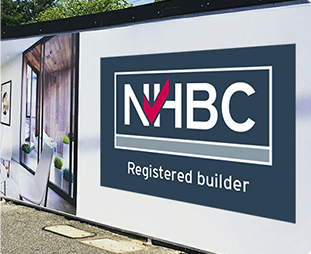 If you're not yet registered with us, please visit the NHBC registration section first. If you're already registered with us, you can send us the details of your new site straight away.